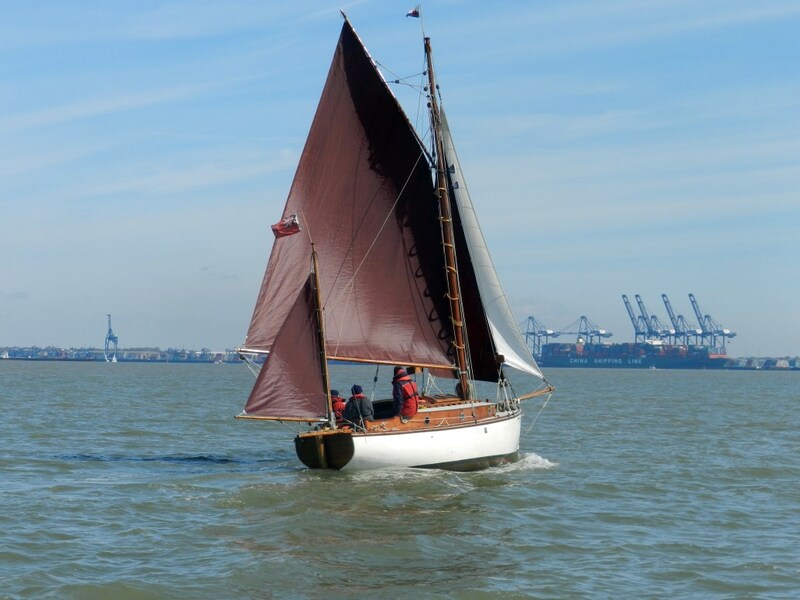 This page is a link to pages about our lovely Gaff Rigged Yawl 'White Cloud' which was built in Teignmouth in 1912 and restored by Les between 2007 and 2013. If you're here to look at Barbara's Felting and Quilting work then please select another option from the menu on the left. To view our White Cloud pages please click here.